The Leibniz supplements will show you how more sophisticated mathematics, and in particular calculus, can be used in economic models. You don’t need to use them to understand our models, but they may help you if you are taking more advanced or mathematics courses. In this first Leibniz, we explain where the name comes from, and introduce some basic notation. Arguably the most famous scientific controversy of all time was between Sir Isaac Newton and Gottfried Leibniz over who invented calculus. 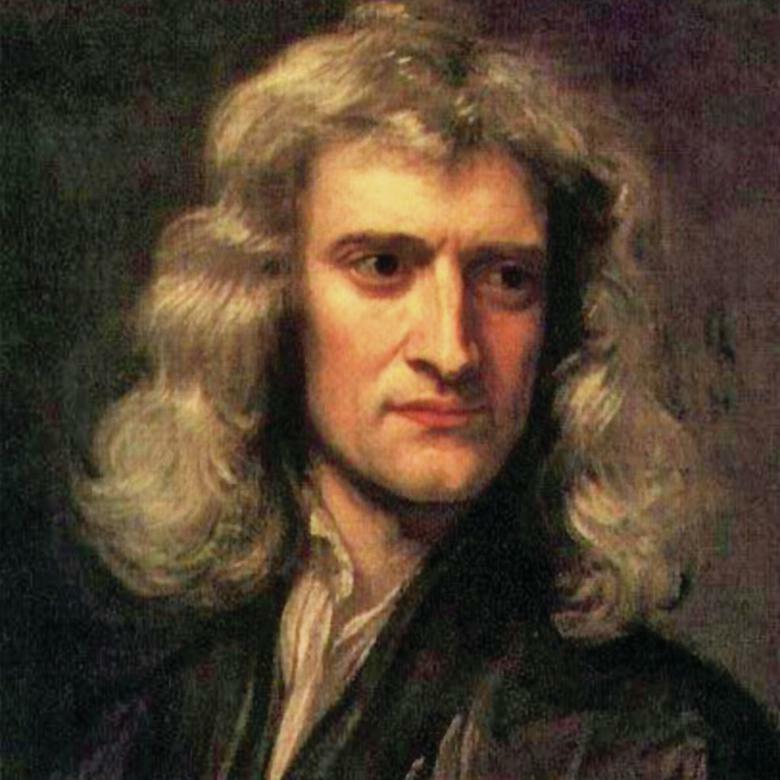 Sir Isaac Newton (1642–1726) was an English mathematician and physicist who is recognized as one of the most influential scientists who ever lived. As well as inventing calculus he discovered the law of gravity, laid the foundations of classical mechanics, made major contributions to the theory of optics and formulated a law of cooling. As Master of the Mint under three monarchs, Newton founded the gold standard, which was the core of the international monetary system for almost 200 years. Newton first used calculus methods in a manuscript published in 1666. The methods were used in his book Mathematical Principles of Natural Philosophy, which was published in 1687. He completed his book on calculus, Method of Fluxions, in 1671, but did not publish it until 1736. 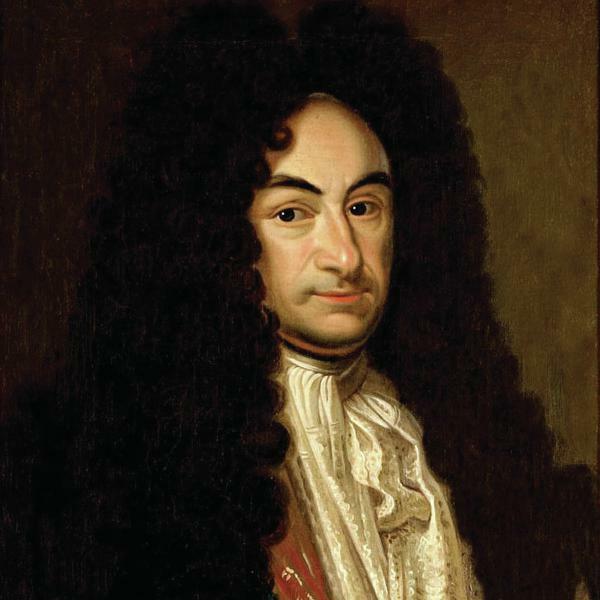 Gottfried Wilhelm von Leibniz (1646–1716) was a German mathematician and philosopher. In 1675 he used integral calculus to find the area under a curve and introduced the elongated S, written , that we use to represent an integral, and for differential. His work on philosophy focused on the principle of optimism, according to which God had created the best of all possible worlds, although his treatise Theodicee on the topic was lampooned by Voltaire in his novel Candide. Newton’s supporters accused Leibniz of plagiarism in his work on calculus. By the time of his death, his reputation was in decline and he died in poverty. His reputation has subsequently been rebuilt by both mathematicians and philosophers. Modern historians accept that Newton and Leibniz invented calculus independently, at about the same time. Therefore, to decide whom to name the calculus supplements after, we tossed a coin. Leibniz won. Many of the Leibnizes contain recommendations for further reading, which in most cases refer to selected passages of: Malcolm Pemberton and Nicholas Rau. 2015. Mathematics for economists: An introductory textbook, 4th ed. Manchester: Manchester University Press.